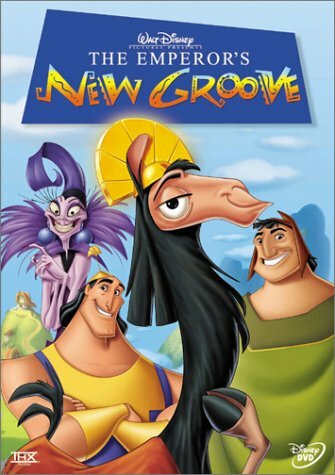 Like Lilo & Stitch, The Emperor’s New Groove is not a “typical” Disney film, which I think has led to it being overlooked and underappreciated by many Disney fans, and by Disney itself. There’s no beautiful heroine or charming prince, no significant romance, and no singing. In fact, the titular emperor, Kuzco (voiced by David Spade), who rules over a land that appears loosely based on the Incan empire, is probably Disney’s least likable hero ever. He’s spoiled, selfish, bratty, and vain. He’s so unlikable that it’s hard to care that much about his ultimate redemption, which is probably the biggest flaw of the film. It also benefits from a host of great supporting characters, including one of my favorite Disney villains: Kuzco’s advisor Yzma, spectacularly voiced by the late, great Eartha Kitt. Yzma is an even more unpleasant piece of work than her boss, which says a lot, but like Kuzco, she’s also hilarious. Many of her best moments come in interactions with her big, dumb bodyguard/henchman Kronk, the film’s most memorable character thanks to his unexpectedly diverse skillset (he’s a master chef! he speaks squirrel! he studied interpretive dance!) and repeated conversations with the angel and devil that live on his shoulders. I also love the interactions between the kind-hearted peasant, Pacha, and his clever and outspoken wife Chicha – one of Disney’s best married couples. The plot itself is a somewhat thin and predictable buddy comedy, but the fun characters and mile-a-minute laughs make The Emperor’s New Groove a pretty enjoyable way to spend 90 minutes of your life. 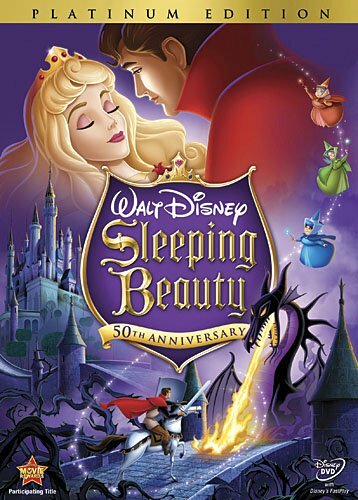 Sleeping Beauty was my favorite Disney movie when I was a young girl, but it later got superseded by Aladdin and I didn’t see it for many years. Then I watched it again in college, for the first time since elementary school, and was pleasantly surprised to discover that it held up really well. Today, it’s back among my favorite Disney movies. The animation is stunning – very stylized-looking and unique. The music is some of the best ever – it’s Tchaikovsky, after all. Prince Philip is quite the hottie – the best of the early Disney princes by far. Aurora is kind of annoying, but not nearly as insufferable as, say, Snow White. The three good fairies are funny, as are Aurora and Philip’s fathers and Samson the horse. Malificent is the most terrifying and awesome Disney villain ever. When it was released, Tangled was the best Disney film in years. 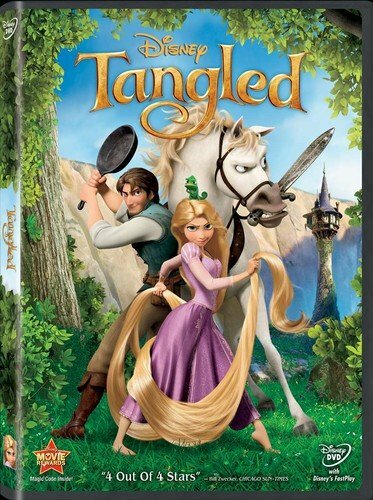 Now, of course, we’ve got Frozen heating up the competition for best Disney film of the new millennium, but Tangled was a huge step in the right direction after years of mostly mediocre Disney offerings. 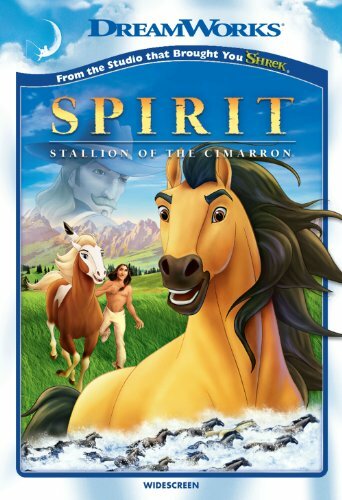 It had an appealing heroine, an exceedingly handsome hero (though Disney has yet to beat Anastasia‘s Dmitri for sheer animated hotness), some good songs, a pair of hilarious animal sidekicks (my daughter liked Maximus so much she wanted us to name her brother after him! ), a villain who rivals Frollo in terrifying psychological realism, and some simply gorgeous animation (though I still prefer the classic Disney style to the computer generated stuff). 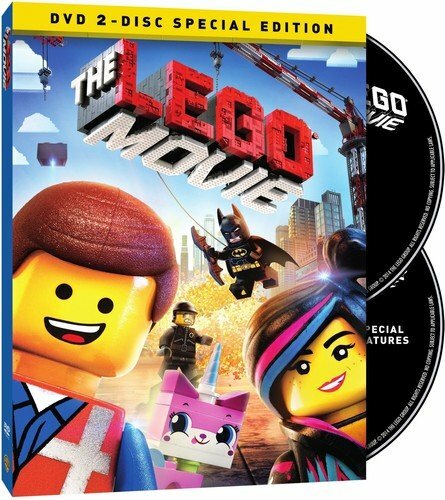 The plot was a fun blend of action-adventure, humor, and pathos as well. 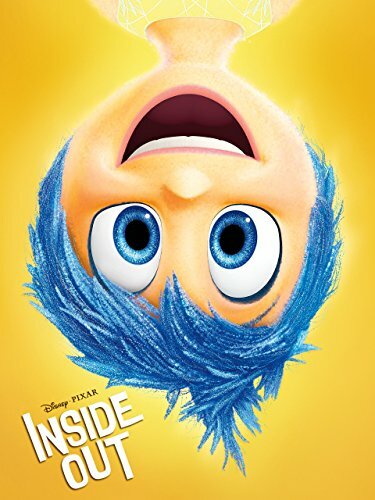 The first Pixar movie with a female protagonist, which is slightly depressing given that it’s also the 13th Pixar movie. At least it’s a fun, strong-minded, and memorable female protagonist! Merida feels misunderstood by her proper and traditional mother, so she makes a wish that inadvertently turns her mother into a bear. Oops. The quest to undo it is a rollicking good adventure with much for girls, boys, and their parents to enjoy. 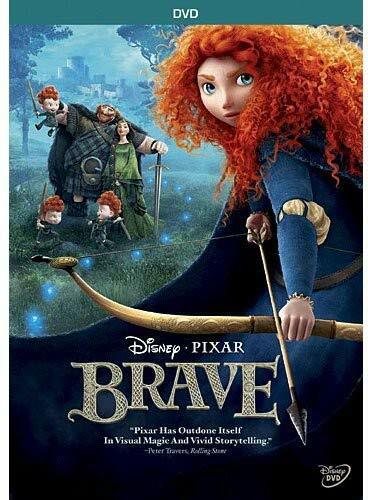 Beautiful animation as well, especially Merida’s amazing hair. Disney isn’t afraid to poke fun at itself! 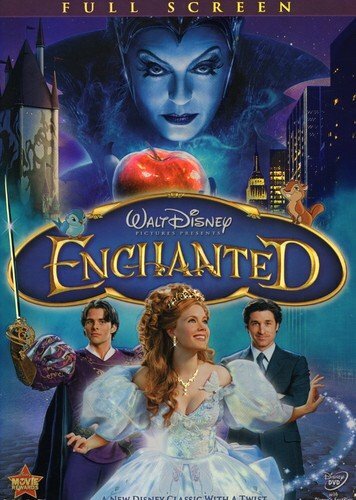 Enchanted is a charming and fun send-up of many of Disney’s stock tropes and cliches. Amy Adams is adorable as Giselle and Susan Sarandon looks like she’s having the time of her life as the wicked stepmother. I also loved James Marsden as the well meaning but hopelessly oblivious Prince Edward. My only question is why they hired a famous Broadway star like Idina Menzel and then never had her sing! On my to watch list. This has gotten really great reviews but I haven’t had a chance to see it yet. 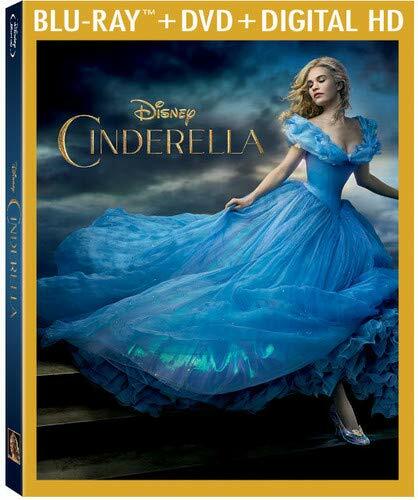 I’m sure I’m not the only Millennial who grew up during the golden age of Beauty and the Beast, Aladdin, The Lion King, The Little Mermaid, and Mulan, was kind of disappointed by most of (but not all) Disney’s offerings in the early nolls, and is now delighted that they’re undergoing a revival, just in time for my own kids to enjoy their movies as much as I did when I was a child. The Princess and the Frog was good and Tangled was great. 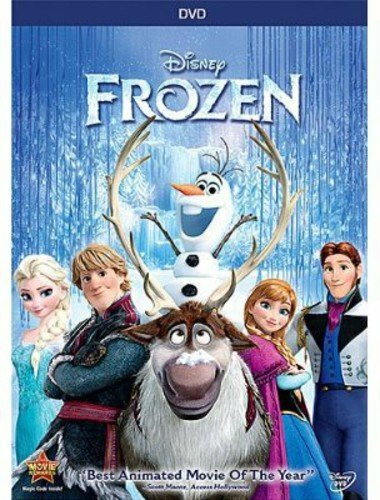 Frozen may be better still (honestly, I’m torn about whether I liked it better than Tangled or not). The animation was absolutely beautiful, the songs were catchy (my favorites were Let It Go and the opening yoik by Sami composer Frode Fjellheim), and the sidekicks were cute. And I loved that (spoiler alert – click on the blurred text to view) Anna and Elsa saved each other with the power of sisterly love and didn’t need to be rescued by anybody. Destined to be a classic!